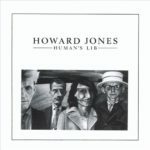 Howard Jones: Humans Lib / Dream Into Action – album reviews"
Perfect pop and not to be missed. 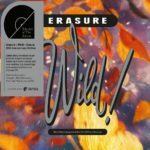 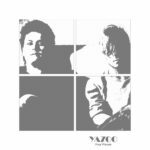 Yazoo: Four Pieces – album review"
Yazoo are an indispensable part of pop history and Four Pieces testifies the fact with a fitting tribute to a quite unique act. 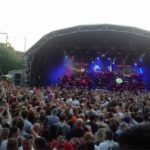 Hacienda Classical: Castlefield Bowl, Manchester – live review"
Louder Than War’s Sophie Marsh reviews Stereo MCs, Peter Hook and Hacienda Classical at Sounds of the City 2018, Castlefield Bowl, Manchester. 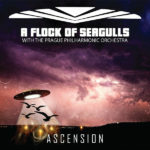 A Flock Of Seagulls: Ascension – album review"